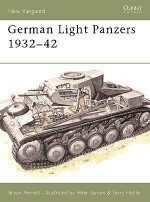 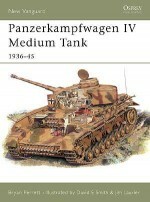 The first of two volumes covering the French armor of World War II, this title looks at the infantry and battle tanks that faced the onslaught of the German Blitzkrieg in 1940. 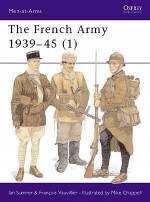 Many of the French tanks were intended as replacements for the World War I-era Renault FT, and various modernization efforts throughout the inter-war years had given rise to a number of new infantry tanks, including the Renault R35 and R40, FCM 36, and the Hotchkiss H35 and H39. 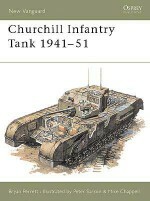 Alongside these developments was a separate family of battle tanks, starting with the Renault D1, D2, and, finally, the best-known French tank of the campaign - the Char B1 bis. 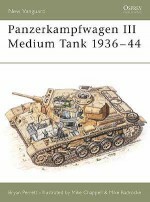 French Tanks of World War II (1) offers a background to the design and development of these tank types, and an evaluation of their performance in the Battle of France.